Water Heater Blanket - Are They Worth The Money? A water heater blanket is basically an insulated blanket used to wrap your hot water heater to help reduce heat loss. A hot water heater is nothing more than a tank used to hold and heat domestic hot water. Whether or not your at home consuming the hot water, the water heater needs to run to maintain the water temperature. To conserve energy, it's recommended you preset your hot water heater to 120 degrees. Some homes may benefit from water set to 140 degrees if you use a dishwasher that does not contain a water heating element. If you think about it, most of the hot water inside the tank just sits there waiting to be used. During this waiting period, the hot water will loose temperature while it sits in the tank. To reduce the heat loss, a water heater blanket is recommended. Is A Water Heater Blanket Needed? To find out if you could benefit from insulating your water heater use this simple test. Place your hand on the outside of the water heater. Is it warm to the touch? If so, you could benefit from a blanket. 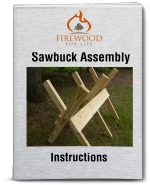 Before you do anything else, consider these two important safety considerations. Some newer water heaters should not be wrapped with a blanket. The water heater will either say do not wrap on the outside, or the user manual will instruct you not to insulate the outside of the unit. If you use a gas water heater, DO NOT wrap to top or bottom of the unit. Wrapping the top could prevent proper combustion of the gasses which could be extremely dangerous. Also, do not wrap near the pilot light near the bottom of the tank. If you have an electric water heater, the top of the tank can also be wrapped. Just remember to cut out an access hole so you can adjust the thermostat on the tank. Installing a blanket is easy. Simply measure the water heater and cut the insulation to the correct size. Then wrap or slide the blanket over the tank and tape any joints. A typical tank can be insulated in just a few minutes. They are also very affordable. A blanket can be purchased for around $15-$25. 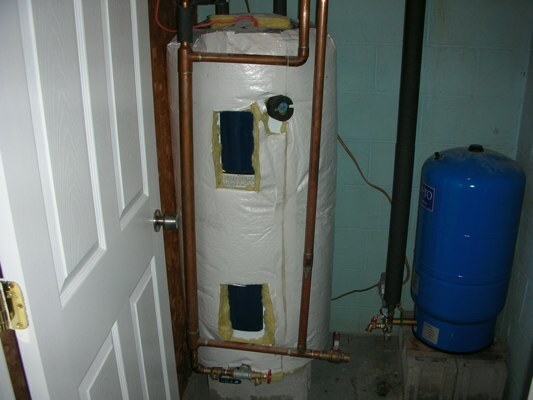 Insulating your water heater can help save money by making your hot water heater more efficient. The blankets are relatively inexpensive and they will pay for themselves in a short period of time.